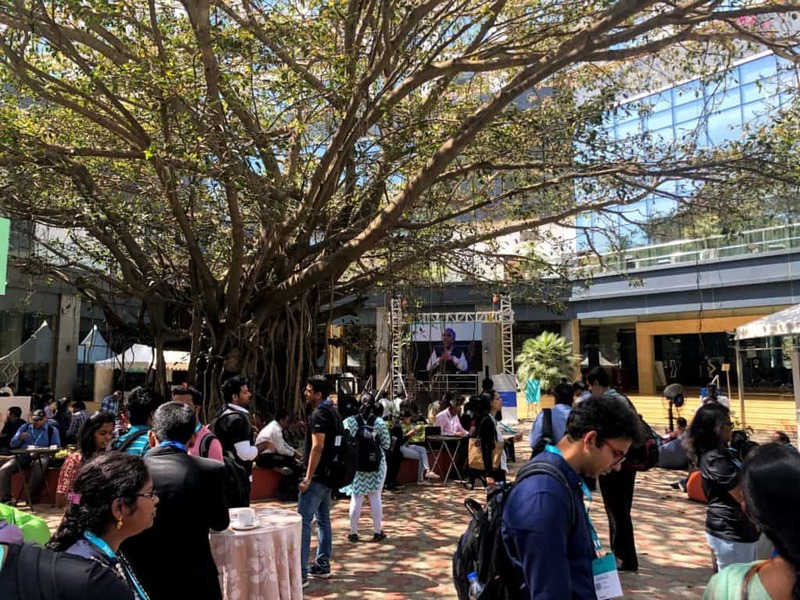 IBM organized IBM Developer Day, an event focussed on the sharing of knowledge about new and fast growing technologies with developers from various fields. The event covered in depth various topics such as AI, Cloud, BlockChain and Quantum Computing and much more. The event was packed with developers, managers, bloggers, enthusiasts, and anyone related to the technology world. The conference was divided into talks and demo booths. Attendees could choose from one of the three parallel tracks covering Cloud, Blockchain or AI. The attendees could also interact with IBM developers who were showcasing their work across various technologies. 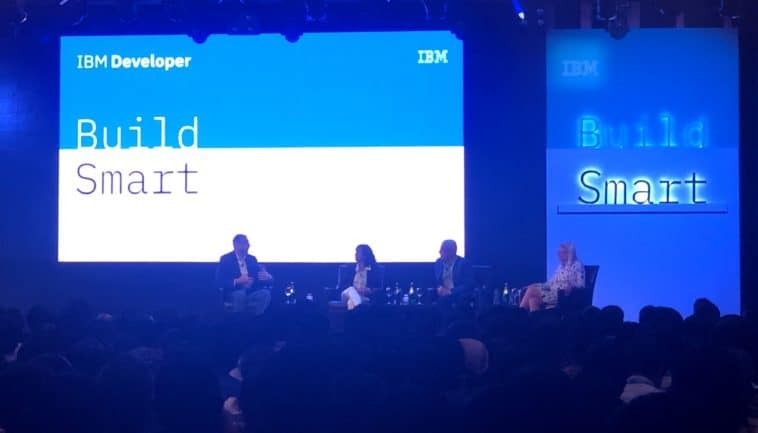 IBM’s CEO Gina Rometty moderated the panel discussion which focussed on Open Source and the ecosystem around OpenSource. With the acquisition of Red Hat by IBM in October 2018, IBM has suddenly become the top Hybrid Cloud Provider in the world. The panel discussed various myths associated with OpenSource. Two of the biggest myths on which everyone on the panel agreed was the misconception that “OpenSource is free” and that “OpenSource offers no support or feature requests to its users”. The panelist debunked these myths. OpenSource software takes a lot more money and effort to build. Also, OpenSource software is usually much more planned and structured as it needs to be made in such a way so that it is easy for everyone to understand and contribute back. 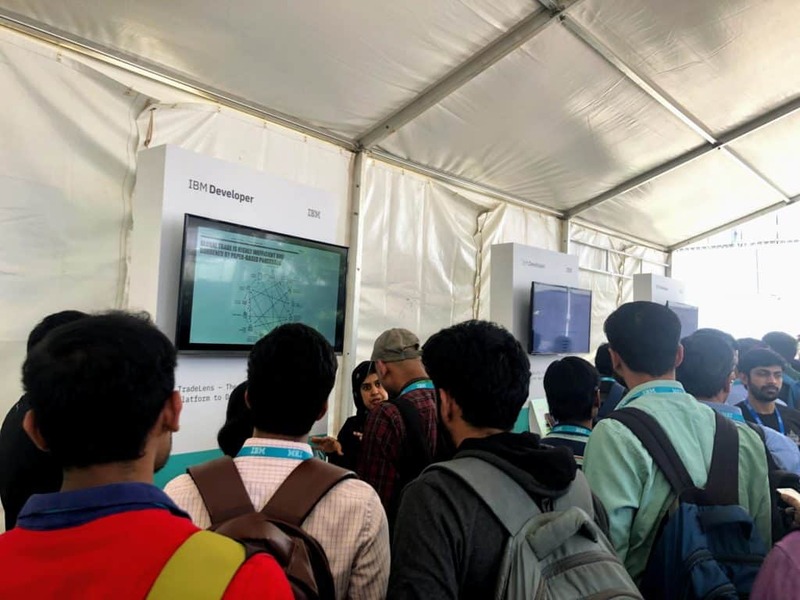 The conference also had a showcase area where developers from IBM displayed various products and offerings they work at IBM. IBM is the only provider that allows access to a “Quantum Computer” via cloud APIs. The booth showcased a quantum implementation of the “SVM” algorithm. Developers can leverage “Qiskit” to create quantum circuits and test them on IBM’s infrastructure. The Quantum Computer released by IBM is still in a very early phase and is more for experimentation and research and is not ready for a production workload at the given moment. Developers at IBM also presented a service which lets you spin up a Spark cluster in 15 seconds. Spark is awesome and a majority of large data analysis systems can only be run on Spark. 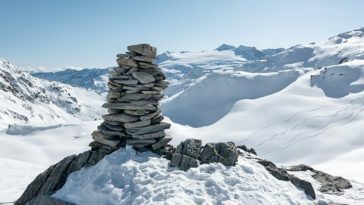 The cluster is created on a shared and managed Kubernetes cluster running on IBM cloud. When the job has finished, the cluster is terminated and the resources are freed. It’s an example of pay as you go Spark Cluster. 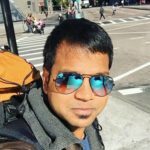 IBM Developer Day also featured a number of talks on the Blockchain. IBM has built infrastructure that allows anyone to host a distributed HyperLedger fabric. HyperLedger is an open source framework for hosting Blockchain platforms. Developer Day conference featured talks which educated the attendees on valid and invalid use cases of HyperLedger. The Blockchain is well suited for all use cases where the data needs to be authenticated and should be in the public domain. These use cases include maintaining records of public assets such as land records, law cases, the identity of users and similar. Another major track in the conference focussed on Artificial Intelligence. IBM has put a lot of work into extending their Watson Studio. There were many talks which showcased the capabilities on Watson Studio. IBM Cloud offers serverless function which can directly talk to the machine learning model hosted inside IBM Cloud and return the predictions. We had a lot of fun at the IBM developer day. Get involved and contribute to OpenSource, register for IBM Developer Champion here.